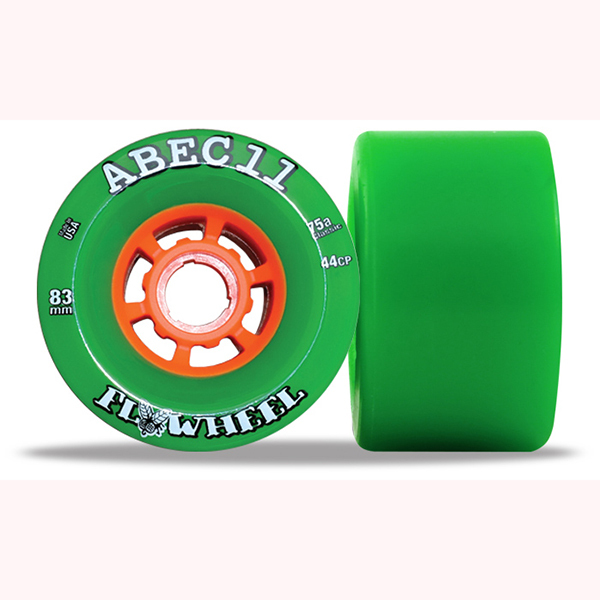 An Awesome upgrade from standard Evolve 83mm wheels for the ONE or GT Boards only. 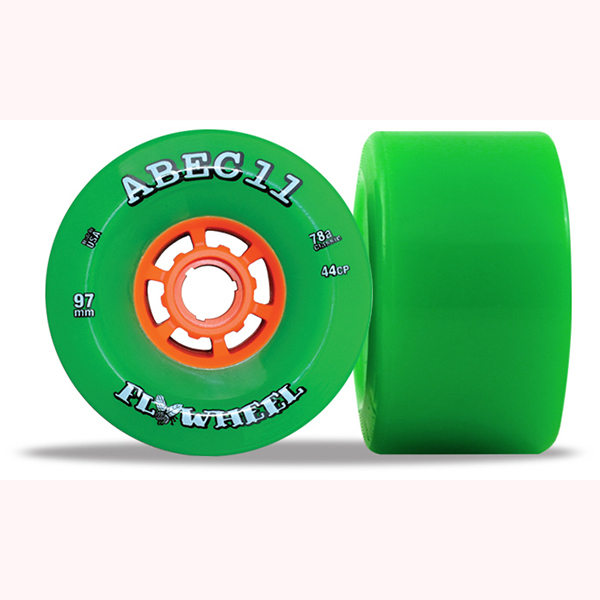 Tank-like Centerset wheels that roll over everything in their path, available in three sizes. 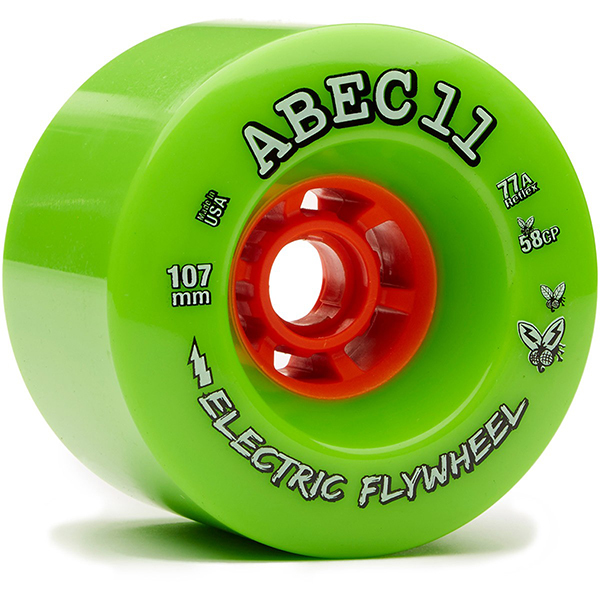 Soft Abec thane ensures a plush ride and plenty of grip when you want it. Rounded lips allow smooth breakaway for predictable slides, ensuring that surfy feeling is not locked to the waves. 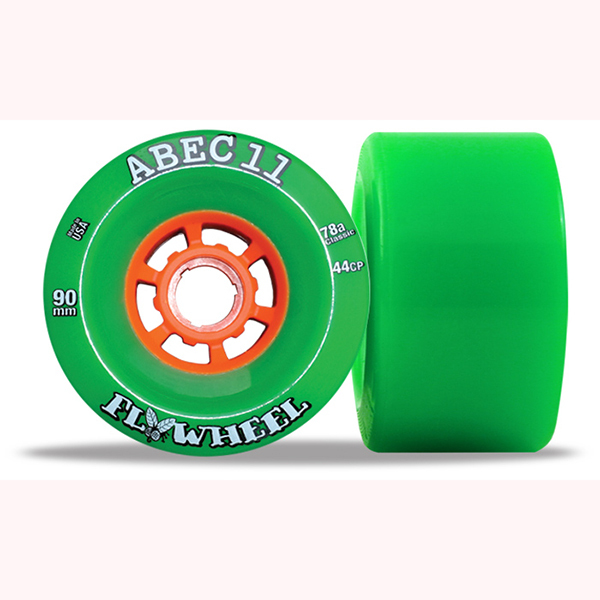 Choose a bigger size for a cushier ride and bigger top speed, the smaller option for aggressive acceleration and maximum feel, or meet half way with the 90mm – the choice is yours!